With Fashion's Night Out officially cancelled indefinitely, the creative minds at the Georgetown Business Improvement District (BID) wanted to find something innovative and exciting with which to replace it. In comes FAD Georgetown, an amped up two-day extravaganza dedicated to promoting Fashion, Art and Design in Georgetown. With retail representation from swoon-inducing brands like Steven Alan and Billy Reid, galleries, and a major design district, FAD promises to be really excellent. 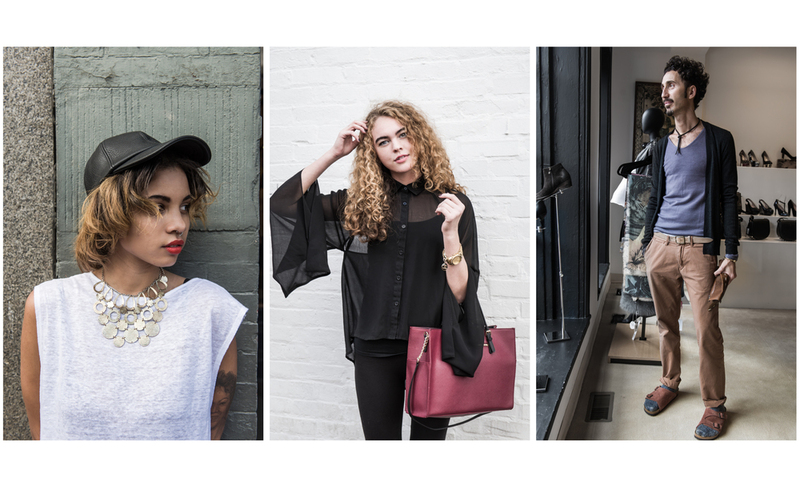 To help get your fashion juices flowing, FAD Georgetown asked me to hit the streets and find some serious street style. In one Sunday afternoon, I captured agency models, stylists, and designers, along with incredible pieces by Miu Miu, Prada, and Saint Laurent. I also may or may not have nicely asked two women at brunch to let me photograph them...by talking to them through an open window. Never not friendly, haha! I also scouted Isabel Marant thigh-high boots that are calling my name at Hu's Shoes...I stopped in to photograph Marty from their team and he was nice enough to have me try them on. Fab! FAD Georgetown is taking place October 10-12, and will include exclusive parties, discounts, and events. Keep on the inside loop by following them HERE and HERE for the latest. Hope to see you out, and enjoy the photo essay!